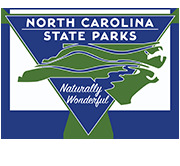 Since its original publication in 1994, North Carolina Waterfalls has been the most comprehensive guide available to one of the prime natural features of the Tar Heel State. 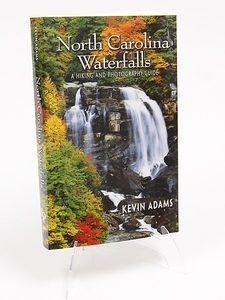 This edition includes over 600 waterfalls, with detailed directions and trail and beauty ratings for the major waterfalls on public land. For the first time, waterfalls located on private land will be listed, although directions won't be provided.